UPDATE: Deandro Dreshon Harris turned himself over to detectives at the Bossier City Police Department this afternoon and was booked into the Bossier City Jail. Bossier City police and Bossier Crimes Stoppers are asking the public for assistance with locating a man wanted for committing a recent hold up. Detectives with the Violent Crimes Unit have secured an arrest warrant for Deandro Dreshon Harris, 19, of Bossier City on a charge of armed robbery with a firearm. Harris is wanted for robbing another man at gunpoint Sunday night in the 700 block of Yarbrough Street. The victim was not injured in the incident. 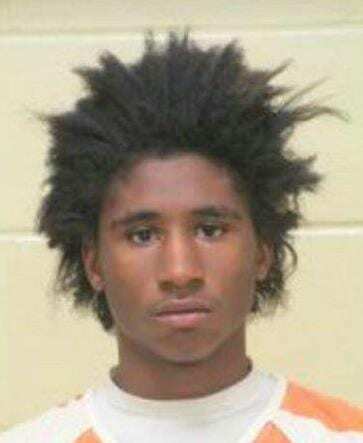 Harris is described as a black male with a thin build, 5’10” tall, 130 pounds, and commonly wears his hair in dreadlocks. Anyone with information that can help detectives locate Harris is asked to call Bossier Crime Stoppers at (318) 424-4100. 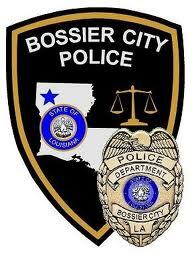 They can also submit a web tip via the Bossier Crime Stoppers website – bossiercrimestoppers.org. Persons who contact Bossier Crime Stoppers are reminded they may remain totally anonymous and will be eligible for a cash reward if their information leads to an arrest.